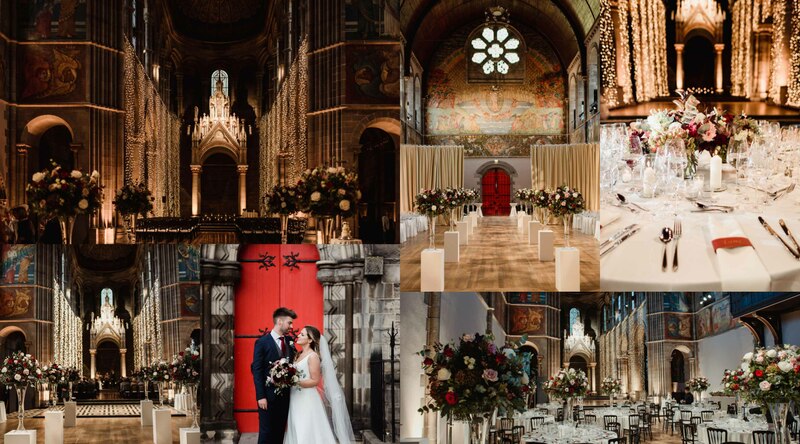 How did you end up choosing to get married at Mansfield Traquair and why? 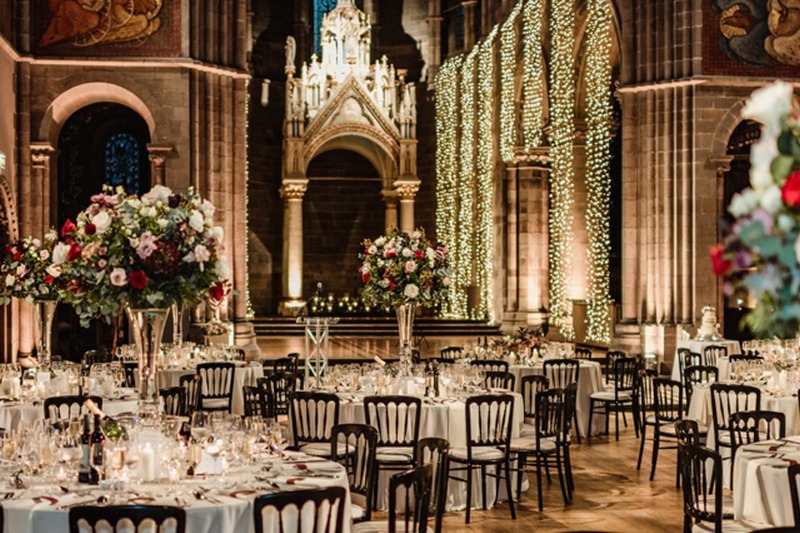 The main reason we chose Mansfield Traquair was because of their large capacity, we had a big guest list. We also loved the fact that everything was in one space. Also because it’s such a spectacular and unique venue – you definitely feel the WOW factor when you walk in, just stunning. How did you prepare for your wedding and the whole planning process? Lots of lists and being organised. I also knew some of the suppliers my sister had used for her wedding 3 years ago and they were very helpful. What did you find was most helpful about having an Event Planner? Megan, our event designer was very helpful in answering all the questions about the logistics for the day and being the go-to person for anything! Did you have a theme? What was it and why did you choose it? We decided to have an autumnal theme, with burgundy as the main colour, we thought it was a nice colour to have for a November wedding and we thought complemented the venue. How did you personalise your wedding day? We went for simplicity, we wanted a really relaxed and chilled day for everyone involved, we mainly focused on the ceremony being the personal part of our day. Pinterest, Instagram, the venue website and Planet Flowers website. Describe how you found the process of selecting your wedding menu. Very easy-going, there were loads of options and again we wanted to go for something easy that would be a crowd pleaser. The food was delicious and very high quality. Walking down the aisle and the ceremony, taking the venue in, seeing all our friends and family, seeing each other, seeing the venue come together with the chairs, lights, flowers, music etc. It was just amazing and loved every minute of it, after being very scared and nervous. Flawless service, amazing venue, spectacular ceiling, lights, flowers, the setup, food, drinks ( especially the gin! ), music, all the staff – everything was just amazing, thank you. We went to South Africa, back for our fourth time, absolutely love it! This article was originally published on the Mansfield Traquair website. To start planning your own dream wedding, get in touch with multiple unique venues at once using our enquiry form. 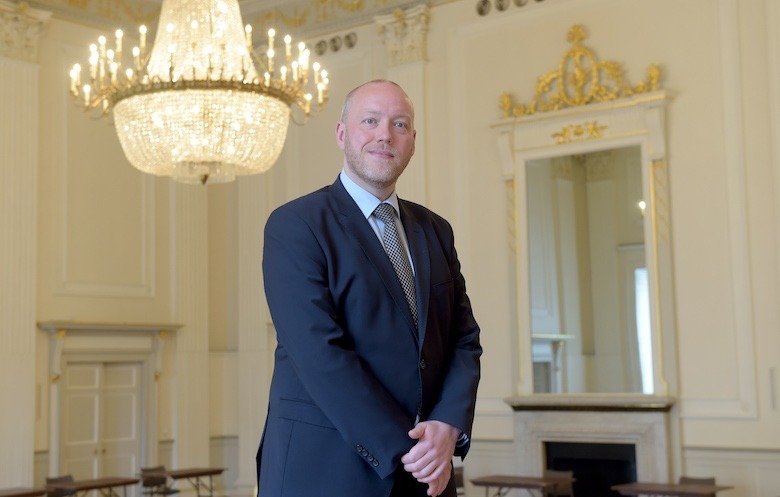 In this guest blog, Assembly Rooms front of house manager Paul McKerrow provides his top tips to keep in mind when planning your next event. But success takes more than just execution. In order to understand whether you made the right moves, you need to have SMART objectives – and have these clearly mapped out from the outset. It is very easy to jump to tactics and forget your strategy. With clear objectives, you’ll know what is important during the event and after the event you’ll be able to measure your effectiveness. Most importantly, and often most forgotten, is to ask that attendees give their thoughts and feedback on what went well, and what could be improved. Service is intangible – but intangible should still mean measurable. Find new ways to measure satisfaction and use the venue’s own channels, such as feedback portals and social media pages, to see how well your event was received. This information can be used as research for your next event, providing invaluable insight over time into the needs and expectations of your target group from their perspective. 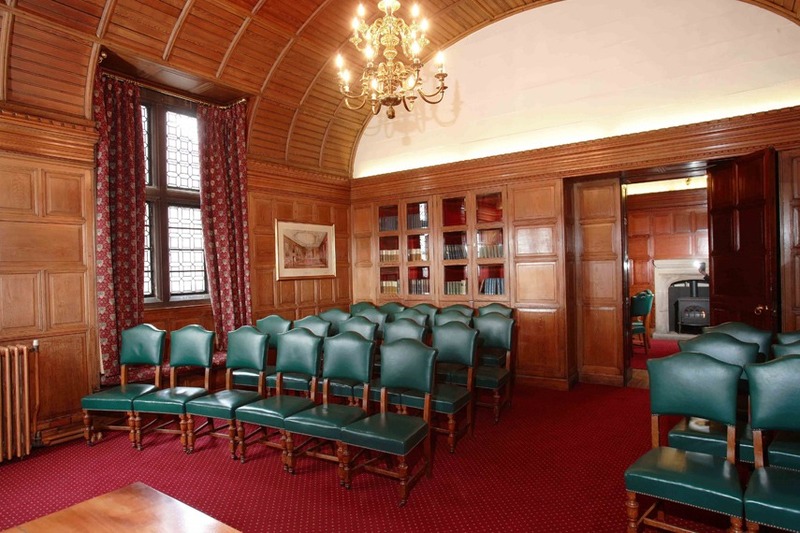 To begin planning your next event, explore our venue pages or complete an enquiry form to get in touch with multiple unique venues at once. This blog first appeared on the Assembly Rooms website. 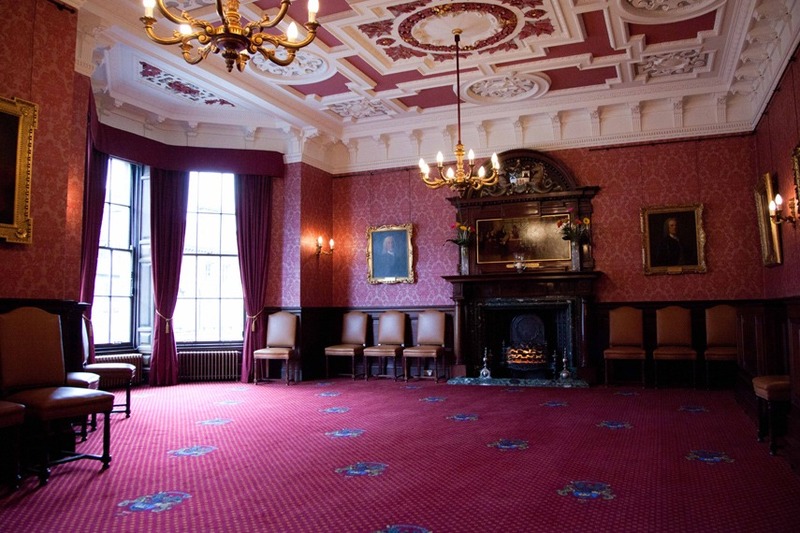 Edinburgh’s five-star walking tour company, Mercat Tours recently chose unique venue Winton Castle for an away day with meetings, a barbecue and Highland Games. 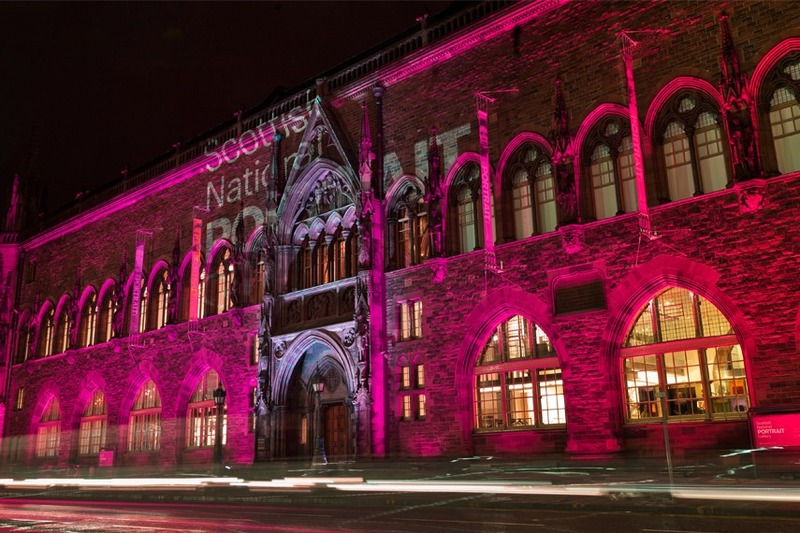 “We were joined by our full, 70-strong Mercat team; our Visitor Services team, Managers and Storytelling guides. The aim of the day was to review the year, discuss new developments and hear ideas from the team on how we can work to be the best we can be. We also wanted to reward the team for a busy season, relax and enjoy each other’s company in a beautiful setting. 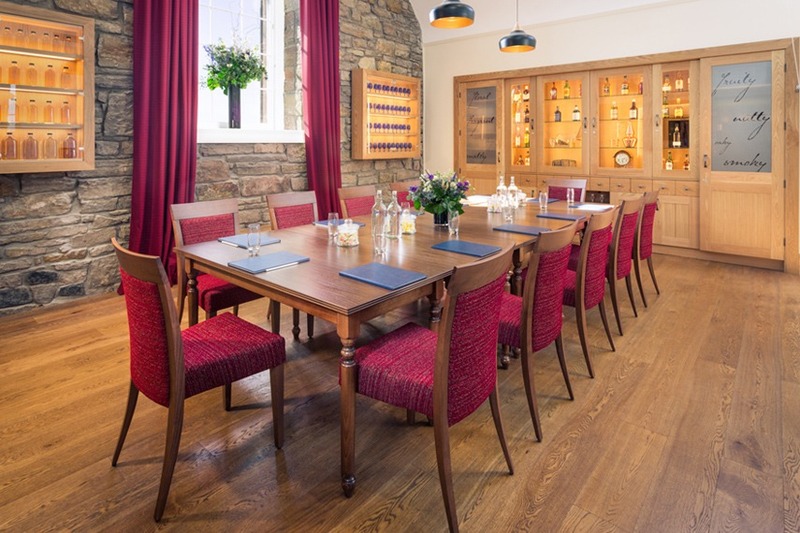 “The feedback from guests about the meetings, highland games and food was great! The team got really involved and loved having a laugh at themselves and showing off their 007 tumble skills. “We were bowled over by Winton’s hospitality, friendliness and open welcome from all the staff. The grounds were so impressive (and not that cold for a Scottish November!) and the castle itself was fantastic. Lady Dorothy Ogilvy had chosen six antiques from round the castle that helped tell Winton’s 500 year history. The Mercat team presented their interpretation of each objects’ history, then the real history was presented by Lady Dorothy via a video clip. 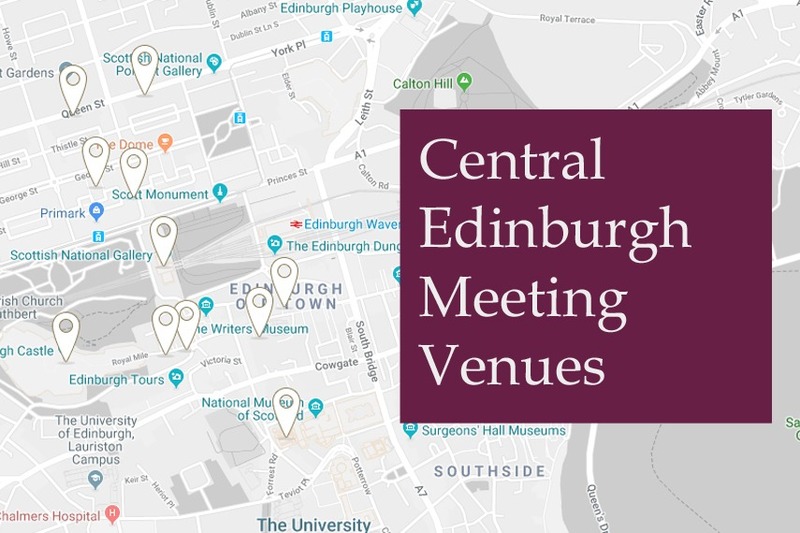 To search for your next unique event venue, visit our quick search tool and complete an enquiry form to get in touch with multiple venues at once. Winton Castle’s first ever night time Halloween 5K Obstacle Course Race has just taken place. 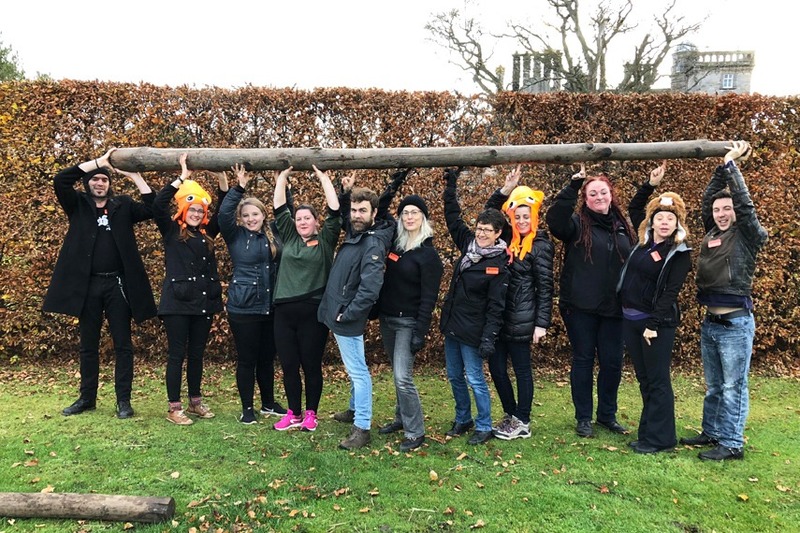 We asked Scott, the owner of Scottish Assault Courses (SAC) based on the Winton Estate, a few questions on how he was able to pull off the successful event. Why did you choose Winton Castle for your inaugural Halloween 5K Obstacle Course? “Scottish Assault Courses now has a permanent, purpose-built, one-mile assault course on Winton Estate as part of the Winton Activities Zone. We used this obstacle course for part of the route as well as creating some special Halloween obstacles. “We wanted to provide a fun but challenging obstacle course for families, as well as one that would appeal to more experienced runners. Challenges included a muddy crawl net followed by a ‘car wash’ where runners squeezed through tyres and over rollers! “Running in the dark, many of the runners wore halloween-inspired costumes as they ran past flood-lights, disco lights and even fire pits. “Around 100 runners took part. There were families with kids age 8 upwards, as well as more experienced runners from running clubs and obstacle course race (OCR) groups, with lots of participants from Edinburgh and East Lothian, as well as from all over central Scotland. Did your first ever Halloween 5K meet your expectations? Scott Smith from SAC Edinburgh continues: “We got some great feedback from the runners on both the route and obstacles. They loved the course with its steep hills and lots of obstacles. The water tunnel was a favourite. “The number of people who came to our first Halloween 5K was fantastic and it was a great sight to see all those head torches moving in the distance. 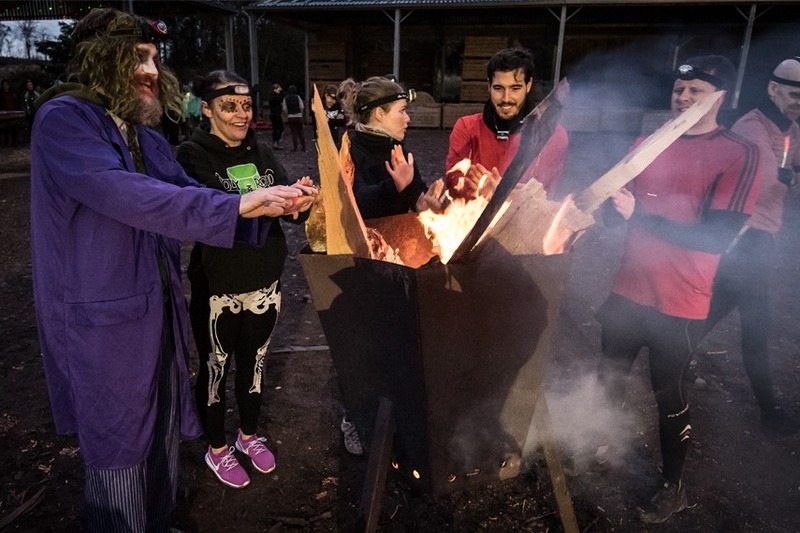 Winton’s one-mile obstacle course is available for private parties, running and OCR clubs, stag do’s and corporate groups. See Activities and Outdoor Challenges on the Winton Castle website. 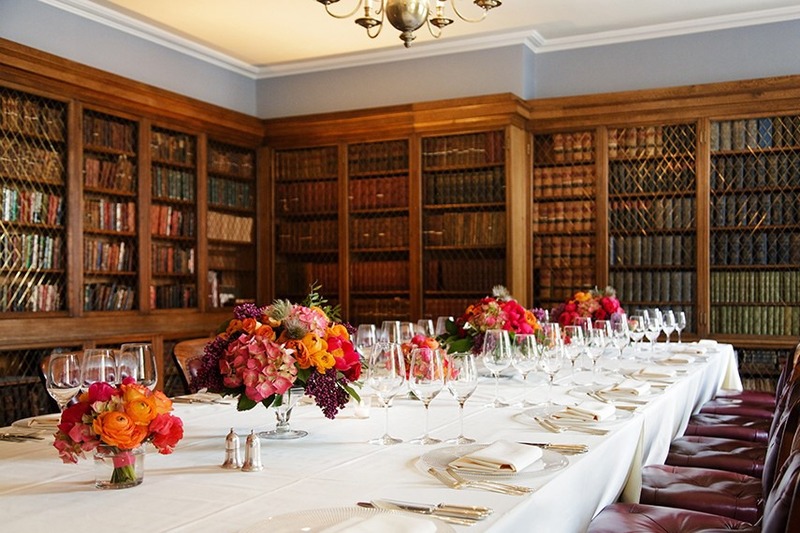 To begin planning your next event, please visit our event pages or complete an enquiry form. Today, most companies operate in teams and this is how all the important work gets done. 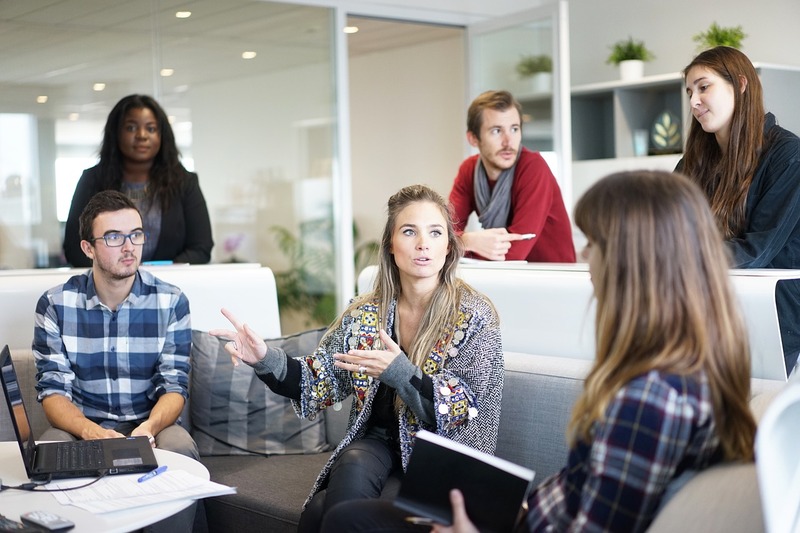 To help your team accomplish anything they set their minds to, we’ve compiled 5 powerful tips that will keep your employees motivated to do their very best on the job. Giving your team the respect and recognition they deserve can go a long way. Who doesn’t like to be told they’re doing a great job? If you show your appreciation and gratitude to your team, you can be certain that they will go above and beyond for you and the company. Our top tip? Make time for each team member, get to know them as individuals and be specific when you’re recognising their contribution to the team’s efforts. Showing your gratitude doesn’t always have to cost you money – even giving your team an early Friday finish can inspire a positive start to a Monday morning. We know from numerous studies that individuals are more valuable to your company when they’re constantly developing both personally and professionally. Providing your team with opportunities for self-development isn’t just limited to teaching them new skills that benefit the role they’re in, but also in supporting the development of habits and traits that help improve their personal and their professional life. Training sessions, courses, workshops, webinars and mentoring programmes are all fantastic ways to help develop your team. But also make sure you’re listening to them and what they need, because sending them on fancy training sessions they don’t need won’t help anyone – and certainly not your wallet! We all know the importance of communication for the success of every company and its people, but surprisingly many leaders fail in this vital skill. You can only inspire your team when you build and maintain clear lines of communication with each member. If you’re the leader, it’s your job to work with each individual to set clear goals. Once you make sure everyone knows exactly what their goals are, what their relative priority is, and what the team’s role is in reaching them, you’ll have an inspired team in no time! We’ve all sat in meetings before, staring at the clock and panicking about the mounting list of tasks waiting for us at our desks. This feeling can really impact on the work day, leading to a less productive team, so leaders should avoid long winded meetings that waste time. The average professional wastes 3.8 hours in unproductive meetings each week. Maintain a productive and inspired team by creating an agenda which you share with the team in advance, inviting relevant team members only, starting the meeting on time, and then ending it as quickly as you possibly can. Your team will thank you for it – trust us! You don’t need to provide a ‘Google-esque’ work space, but remember that everyone wants to work in a stimulating office environment that makes them feel happy and inspired. Employees who find joy in their work make excellent role models for their team members, encouraging them to also enjoy their work. An inspiring work environment has multiple benefits; a positive atmosphere, increase in staff retention, higher profits and company growth and higher productivity. There are many ways to create a stimulating and motivating work environment, but it is most important to ask your employees what they think would improve the workspace. Remember – inspiration comes from a consistent behavioural change from management that makes your employees feel that they matter and that you genuinely care.